The Great Mail Race is ON! Earlier in the semester, Mrs. Mehl's class was invited by random classroom selection, from a middle school in Minnesota to join the Great Mail Race! By participating in the Race, students can potentially learn more about middle school cultures from all 50 states, and investigate different geographic regions across our country! 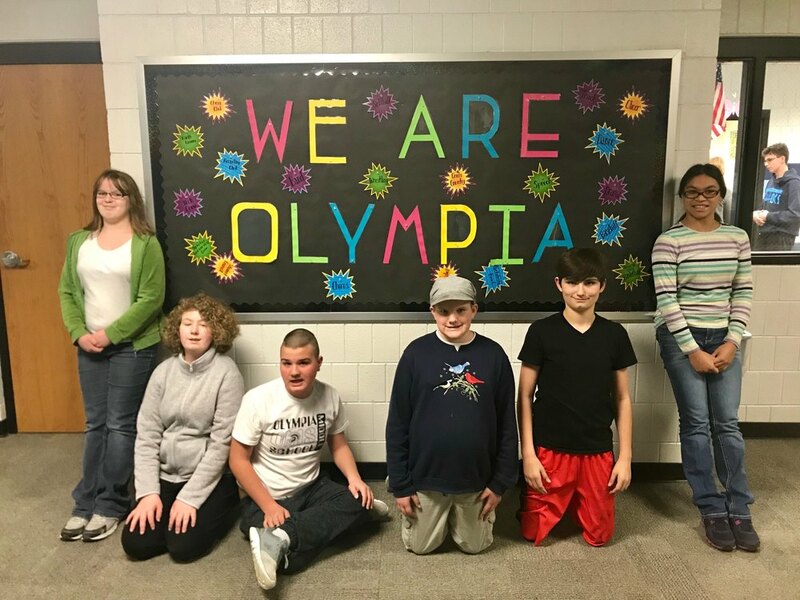 Eager to get started, Mrs. Mehl's class created a classroom questionnaire, wrote a classroom letter about our room/school and found at random middle school classrooms from each state. Today we are excited to announce we are already receiving our first letters! Let the Race begin to see if we can hear from all 50 states!